When your business requires the services of a good, reliable commercial plumber, look no further than Sam T's Plumbing LLC. Our skilled commercial plumbers can handle all of your commercial plumbing problems – from dripping faucets to water main & sewer line repair and replacement. 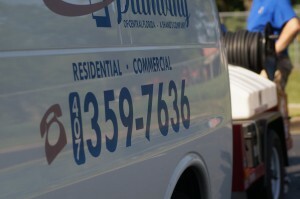 When you trust your commercial plumbing services to Sam Ts Plumbing, your plumbing and drain problems are solved—fast! We are licensed & insured, and our plumbers drive vehicles that are fully-stocked with necessary equipment and tools to solve your Commercial Plumbing Problems Fast. Independent Rental property owners have an obligation to their tenants to ensure that the property is inhabitable and safe. Part of that responsibility means that toilets, sinks, bathtubs and showers must be in good working order; a reasonable amount of hot water must be provided; and a proper sewage disposal system is required. Plumbing emergencies tend to happen at the least convenient time—though truth be told, there's never a convenient time for a drain to clog or toilets to back up when you're running a business. 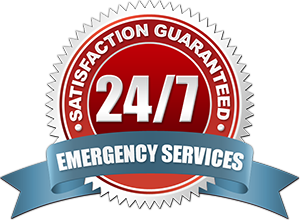 When emergencies occur, you need a commercial emergency plumber you can trust. 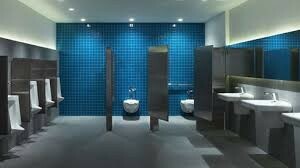 Not only do we offer a variety of commercial plumbing services 24 hours a day, seven days a week, and 365 days a year, but we do it at an affordable price that won't take advantage of your situation.